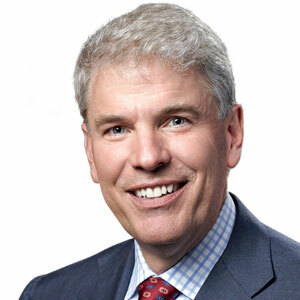 Philip Mezey has served as Itron's President and CEO since 2013. Before being appointed CEO, he was President and Chief Operating Officer for Itron's global energy segment, with responsibility for the operations of Itron's electricity and gas businesses around the world. He has served the company in several other capacities, including Senior Vice President and Chief Operating Officer — Itron North America, Group Vice President and General Manager, as well as Senior Vice President for Software Solutions. Upon Itron's acquisition of Silicon Energy in 2003, Mezey joined the company as managing director of Software Development for Itron's Energy Management Solutions group. He joined Silicon Energy in 2000 as Vice President, Software Development. Prior to joining Silicon Energy, Mezey was a founding member and served 12 years with Indus, a provider of integrated asset and customer management software.